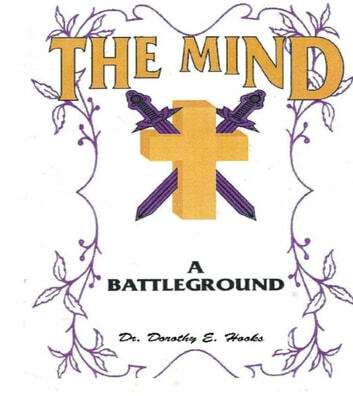 In this book, Dr. Dorothy E. Hooks lets us know that Christ has already made it possible for us to win the battle in our minds. He has condemned sin in the flesh, causing us to be able to defeat Satan with the power He has given us. 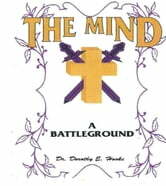 We must have our minds transformed by the Word of God, so we can know how to use this power. We must go back to our roots, which is God, by be-coming who God originally made us to be; the only way that we can do this is to gird up the loins of our minds with the Word of God! When we gird up the loins of our minds, we will be able to have true fellowship with God our Creator and Satan cannot cause us to defeat ourselves. Enough Is Enough: How Much Longer Are You Going to Allow the Enemy to Rob You?